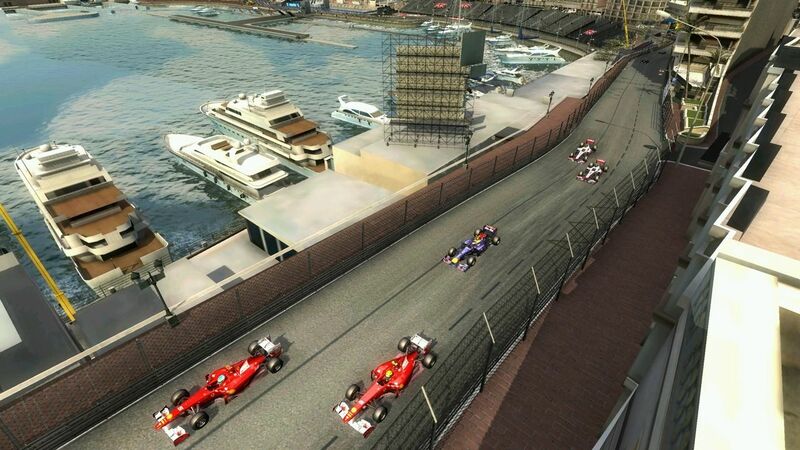 F1 Online: The Game is a free-to-play online racing and management browser game devolped by Codemasters Racing Studios. 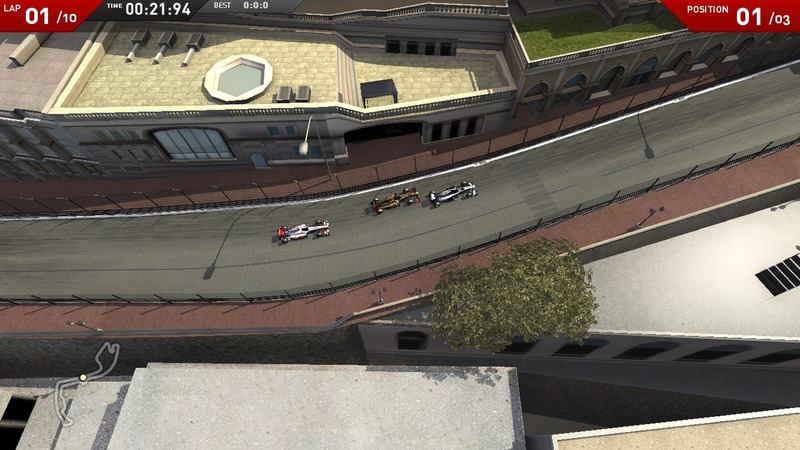 The game was developed using the Unity game engine and combines intuitive top-down perspective racing gameplay with an accessible management game. Players will compete in online multiplayer races across a range of game modes, including GRAND PRIX events, Championships and a range of quick-fire challenges and Time Trials. Wheel-to-wheel racing comes alive across a range of custom and licensed circuits, as players use simple controls on track and become the boss of a racing team off it. 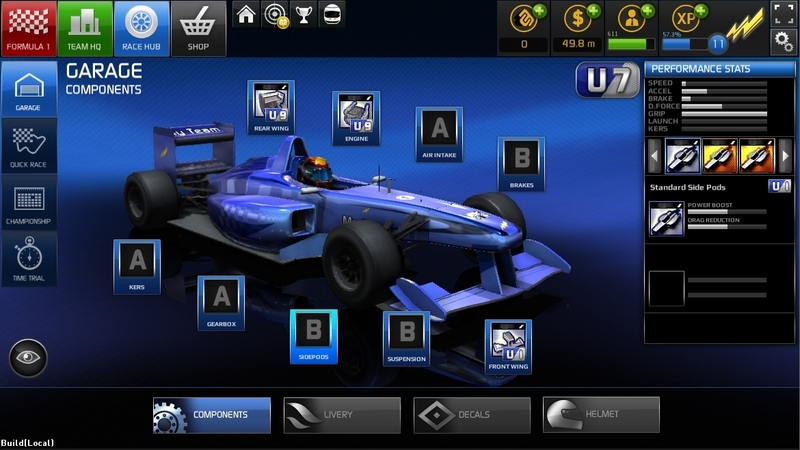 Players will also choose how to develop their team HQ and create, customise and upgrade their very own racing car. Gamers will decide their team name, create a team emblem, choose a livery for their car and pick the colour and design of the driver’s helmet. In the role of team boss, gamers can also research and produce a range of car components, including upgrading the gearbox, brakes, engine and mugh more, to improve their performance on race day. 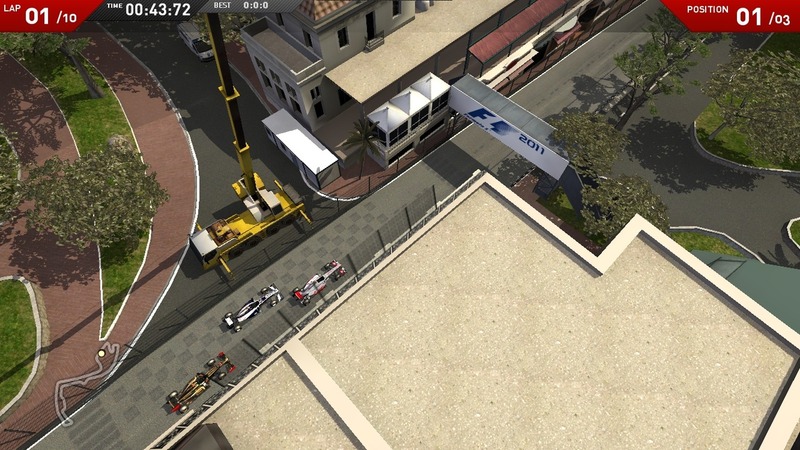 F1 ONLINE: THE GAME was closed as a service on Tuesday 7th May 2013. The decision to discontinue the game’s development and operation was taken as the service did not attract the required number of active players during its beta phase to make it a viable ongoing project. I thought the controls would be like WASD, and the track would be grid-like where you can hop from lane to lane or catch speed behind another racer. Seemed legit to me, might try it eventually lol. The game has good graphics and sounds, but racing in birds-eyed-view using the mouse has a very un-natural feeling. The racetrack can become very crowded and there are no penalties for running into other players. Unfortunately it was a disappointment for me. Does they put Sepang Circuit?